In the modern era, when factors such as air pollution, stress and a sedentary lifestyle significantly influence people’s lives, more attention is being paid to ways of achieving good health and a high quality of life, as well as effective treatment methods. There are obvious disadvantages to modern medical practices, which often address only the symptoms of a problem rather than its roots, and treat illnesses with incredibly costly drugs that cause huge problems of their own with side effects and addiction. Taking that into account, many people are interested in pursuing non-traditional treatment methods. That’s why Ayurveda, one of the world’s oldest holistic (“whole-body”) healing systems, has sparked interest around the world. Ukraine is no exception. Kiev Check-in decided to take a closer look at Ayurveda and investigate whether it’s a type of treatment to consider. 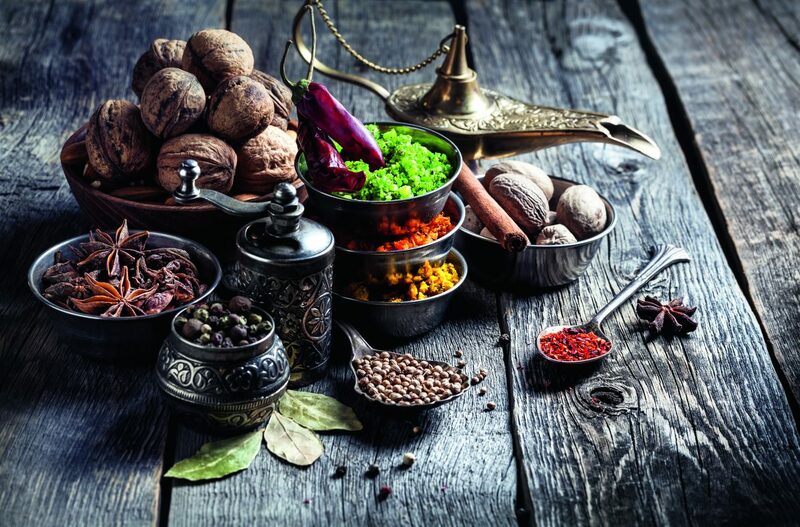 Ayurveda dates to the time of the Vedas, the ancient holy books of the Aryans (“noble ones”). According to Indian myths, the knowledge of healing was given to mankind by Brahma himself. All four Vedas, written about 3,000 to 5,000 years ago, contain medical knowledge based upon the principles of Ayurveda. However, religion doesn’t play a key role in Ayurveda practices. The concept of balance is more important for this system of healing than religious dogmas. According to Ayurveda, illness is a sign of imbalance existing on a spiritual, mental or physical level. Those who practice Ayurveda believe that each person is born with a unique mixture of three substances, or three doshas. 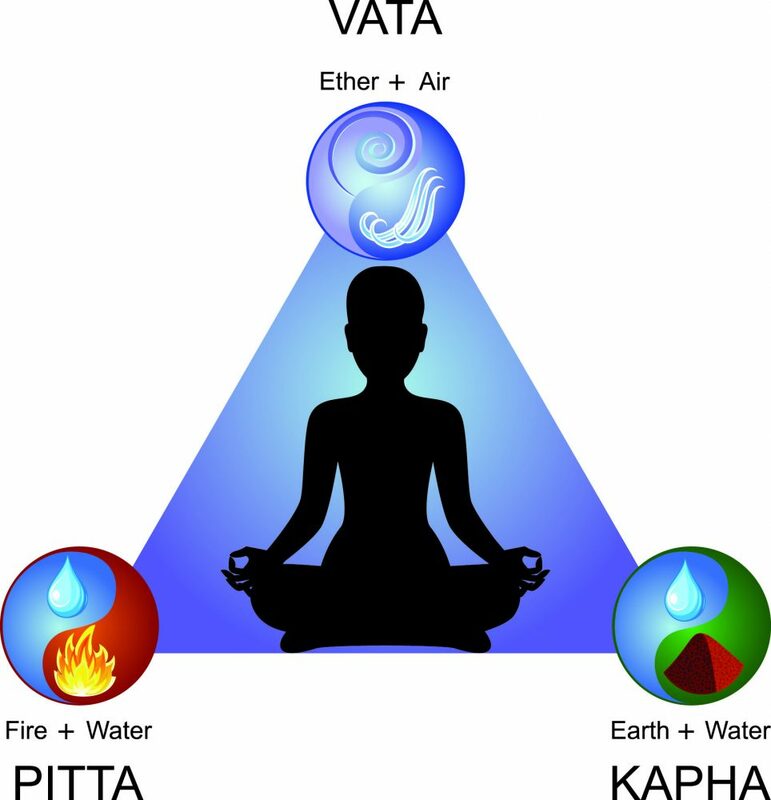 They are Vata, Pitta and Kapha. Each dosha is a combination of the five basic elements, such as space, air, fire, water and earth. A healthy condition is a balance of all these elements. But if one of the doshas becomes stronger than needed, the suppressed doshas flare up, and this causes an illness. Thus, the doctor’s major task is to find out what the ideal dosha combination is for this particular person, and how to return his or her body and soul to a state of harmony. This healing system provides an individual approach to every patient, and that explains why the same disease can be treated differently in each particular case. What is Ayurvedic treatment and what are its benefits? What are its pros and cons compared with traditional medicine? What severe modern illnesses can be cured by means of this ancient health care system? We addressed these questions to the ambassador of India in Ukraine and experts from Kyiv’s leading Ayurvedic centers. Here is what they shared with us. Accurate diagnoses, nontoxic treatment and a wide variety of methods aimed at maintaining your health for decades — these Ayurveda advantages are mentioned by many. The main tool for defining an illness is, actually, the skill and experience of a doctor. He or she pays attention to the physical condition of a body and the state of a soul. A human pulse is, for instance, one of the most important sources of information. “A pulse wave tells everything about an innate body tympanum, the condition of all the organs and body tissues, nervous control and humoral regulation, adaptation ability and, most importantly, allows us to determine the real reason behind a disease’s development,” said Dmitrieva. And Ayurvedic treatment never focuses on the symptoms of particular diseases, but offers a comprehensive approach to health care. However, a doctor is not omnipotent and a patient himself should make efforts to recover and then maintain his health. The best reward in this case is good health, and quite often a new life to be brought to this world. Dmitrieva cited a recent example from her practice, when her patient, a woman suffering a complicated kidney disease, was able to give birth to a child. That would have been impossible without proper Ayurvedic treatment. She believes practicing Ayurveda is good for all ages, and there are special programs that assist would-be parents to prepare their physical condition and state of mind for pregnancy and childbirth. For those who are healthy, Ayurveda offers a variety of methods to clear their bodies of toxins that have accumulated for years. Panchakarma — the Ayurvedic process of purifying the body — is said to be the best way to do it. 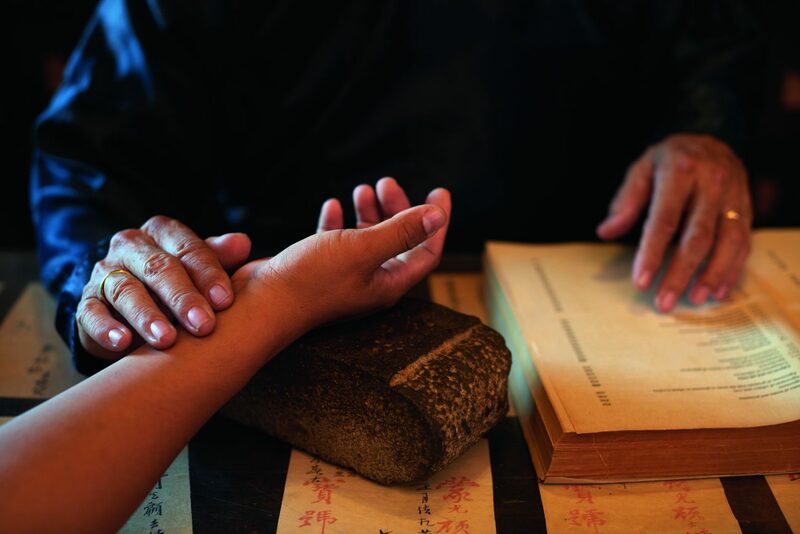 This 5,000-year-old practice relieves illness, if there is any, and promotes health. It also identifies the root cause of your health problem and balances the three doshas in the body. According to Viktor Matsyshyn, an experienced neurologist and ayurveda expert, panchakarma is the best way to detoxify the body and calm the soul. ”With the flow of time a human body accumulates harmful metabolism products. They make you feel heavy, weak, and tired. The problem is that a human body often cannot drive them out in a natural way. The purifying methods of Panchakarma allow for cleaning these out of your body and bringing a human physiology back to its natural condition. Ayurveda also pays attention to the state of mind. Our body is managed by a brain, and cleaning it from any negative influence is another task for an Ayurvedic doctor. This balance of body and mind can be achieved through Transcendental Meditation, a technique promoting a state of relaxed awareness without being distracted by thoughts and emotions,” said Matsyshyn, founder of the Ayurveda 192 clinic in Kyiv. Representatives of orthodox medicine often criticize Ayurveda for the lack of scientific evidence proving the effectiveness of its methods. They often call it a “traditional medicine” and treat it as a pseudo-science. We asked Dr. Richard Styles, the Medical Director of American Medical Centers in Kyiv, to comment. “As an orthodox physician, I would not recommend Ayurvedic treatment. It is not based on internationally accepted research methods and protocols. It uses substances that have sometimes been shown to contain toxic heavy metals such as lead and mercury. Its other danger is that it may deny the patient effective orthodox treatment. However, most patients have health beliefs — ideas of how they should be treated — and if these ideas include a strong belief that Ayurvedic treatment may help them, then such an approach could be considered,” Styles said. As for the use of herbs in Ayurveda, this tradition is thousands of years old, Ayurvedic supporters say. “The Ayurvedic teaching is an ancient one, but a number of Western doctors are not yet familiar with its prescriptions. Ayurvedic medicines do not have medical constraints, if used properly. They are certified in the same way as traditional pharmaceuticals,” said Dmitrieva. Ayurvedic doctors, in turn, always treat their “orthodox” colleagues as equal partners. The European and Indian health care systems may successfully interact, believes Yulia Pitenko, governing partner of the Ayurveda 192 clinic network. “An Ayurvedic doctor sees the arising imbalance of body functions, while present-day medicine focuses on treating already existing diseases. in addition, modern methods of first aid are indispensable in urgent cases when there is an immediate threat to life. Ayurveda, in its turn, focuses mostly on health restoration and re-creation methods. Its re-creation program is the world fastest developing system of alternative medicine. Its efficiency was confirmed by more than 600 scientific investigations conducted in 220 medical institutes from 27 countries,” said Yulia Pitenko. 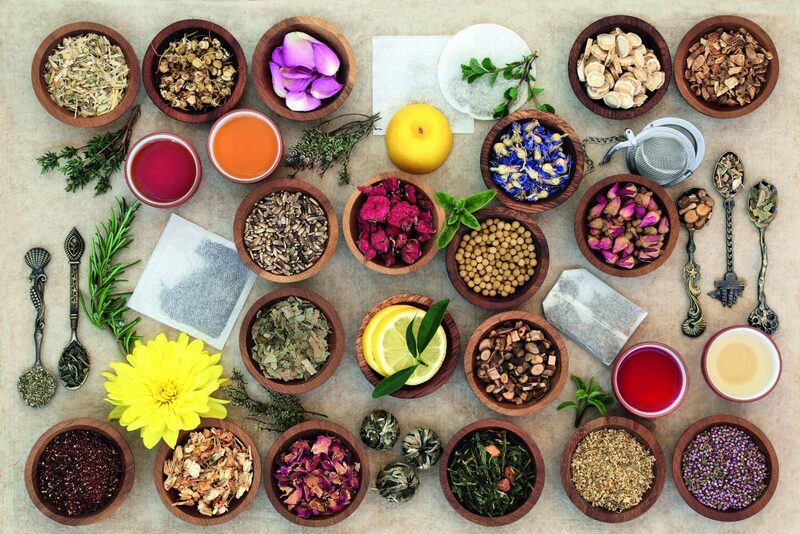 Interest in Ayurvedic healing methods is on the rise. “In the late 20th century the World Health Organization recognized Ayurveda as the most promising health care system to push the development of medical science in the 21st century. However, there is still no single coordinating, educational and health center to guide the global development of Ayurvedic teaching. Unfortunately, most of the Ukrainian Ayurvedic centers practice SPA and wellness procedures without proper diagnosis. But this is only a small part of the Ayurveda healing methods,” said Dmitrieva. And unlike our ancestors, we no longer need to travel as far as India to enjoy these fantastic healing methods. A number of experienced Ayurvedic experts can be found right in Kyiv.